Please feel free to contact us if you have any questions, or need any further information. Click here to send us a bookingrequest. Single room from NOK 890 per night, including breakfast and evening meal. See our pricelist. 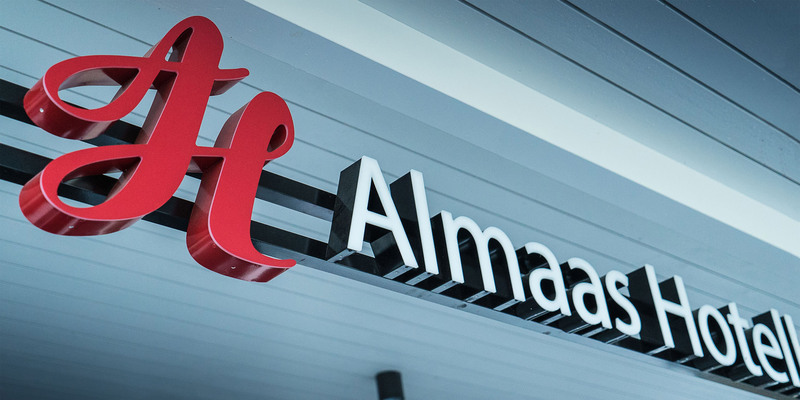 Almaas Hotell Stord is located 500 metres from the centre of Leirvik. High-quality, affordable, centrally located and peaceful accommodation on Stord. See our General hotel regulations.